A man from one of the world?s most endangered tribes has been attacked and seriously wounded trying to stop intruders hunting his tribe?s game. The police are treating the attack as attempted murder. Three men have been arrested over the incident. The man, named Alomole and from the Jarawa tribe in India’s Andaman Islands, suffered serious neck wounds in the attack. He managed to raise the alarm and was rushed to hospital. He has undergone surgery and is said to be recovering well. 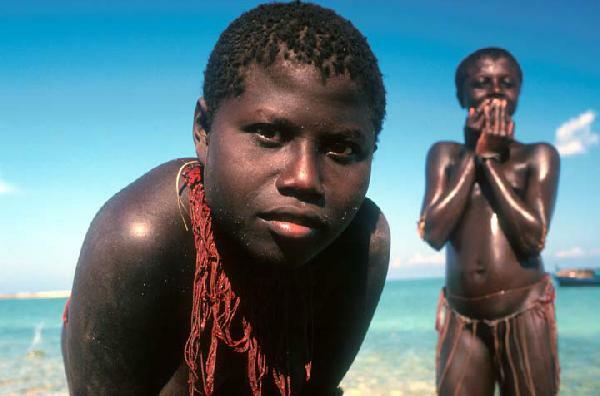 The Jarawa tribe number around 365 people and have only had friendly contact with outsiders since 1998. The attackers are believed to be three poachers from a nearby settlement. Poachers are routinely entering the Jarawa Reserve to steal the animals the tribe rely on to survive, often by the illegal road that cuts through the tribe’s land. Jarawa have reported that hunting for wild boar has become much harder in recent years because of the poaching epidemic. Poachers bring many dangers to the tribe – violence, sexual abuse and disease, as well as addictions to alcohol and tobacco which could create a devastating dependency on the outside world. Without the animals they rely on for food the Jarawa cannot continue their independent way of life. A Jarawa man and a poacher died in a clash in the Jarawa reserve in 2008. 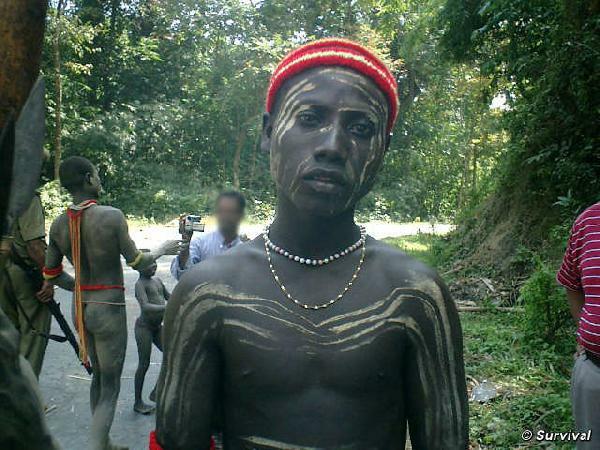 Survival International is urging the Indian government to close the road and to keep outsiders out of the Jarawa’s forest. Like tourists, poachers could introduce diseases to which the tribe have no immunity.